Dillman's International Art Workshops is the arm of Dillman's Art Workshop Retreat that focuses on painting workshops outside of the United States. We specializes in organizing and hosting art workshops around the world, including the USA, Europe, Central America, Cuba, Caribbean and more. We concentrate on providing workshop participants with the finest, widely known instructors, and also in arranging a variety of special travel destinations designed to enhance your experiences and overall enjoyment. We have a well established reputation in the art community for creative planning, interesting itineraries, fantastic instructors and a high level of attention—all with the student’s needs and wants as the highest priority. Our international art workshops are thoughtfully planned by artists, for artists... but we also keep in mind the needs/desires of non-artists that are traveling with us. You will get the right mix of painting and free time, so that you can know the details and logistics are taken care of, but still have the opportunity to explore a little on your own. The instructors we travel with on the international trips are also very experienced travelers themselves and are accessible to assist in making your experience a "once in a lifetime trip". We feel very fortunate to have many guests that are repeat travelers with us, knowing that each trip is a different and equally wonderful exploration. We work with in-country specialists to offer painters and non-painters a unique cultural, historical and access to legendary sights while interacting with local residents. Your comfort and safety, as always, remain highly important. Our staff is on every trip we offer. Our stress-free workshops allow you to participate in life enhancing experiences while enjoying the simulation of a different country and creating memories that will last a life time. And at the same time we focus on having a lot of FUN and CREATIVE ENERGY. With a passion for travel and a high level of attention to detail, Sue Robertson is a fantastic member of the Dillman's team. Sue's family started Dillman's Bay Resort back 1923 and help to create Dillman's Art Workshop Retreat in 1978. She understands customer service, the intricacies of travel and the needs of artists both on property at Dillman’s in northern Wisconsin as well as around the world. Denny Robertson is an accomplished artist and is the founder of Dillman's Art Workshop Retreat. His love for art of all mediums and his interest in lifelong learning has made him the strength and core of the art workshop program. 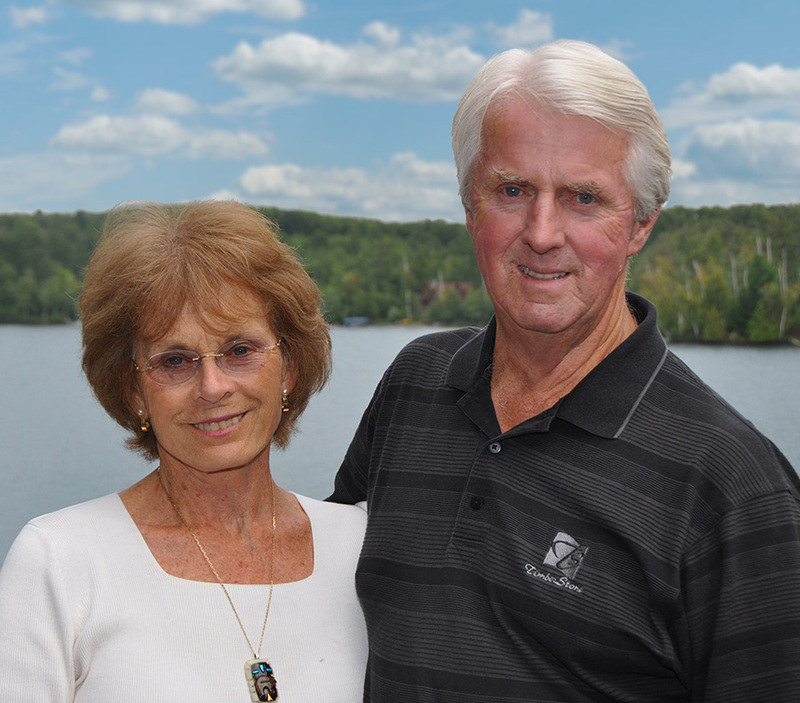 With 44 years of customer service in the travel industry as a resort owner and on-site property manager, he understands the desire of guests to have a high level of outstanding service. Stephanie Skotterud has professionally been in the travel and vacation industry for the last 20 years. Stephanie enjoys helping people enjoy experiential travel and seeing many parts of the world. Her attention to detail, customer service, and willingness to go above and beyond with the traveling guest in mind make for wonderful journeys. Learning about and experiencing other cultures, art, history and economies is a lifelong passion for Stephanie, her husband and their three kids. Stephanie has led groups as small as 15 and has helped corporations on business trips with over 2000 attendees domestically. She has been to over 25 countries and looks forward to traveling with you.